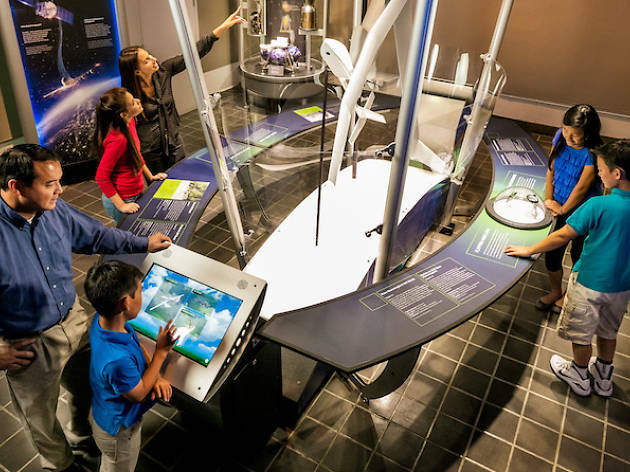 Singapore Science Centre and multinational aircraft manufacturing company Boeing present Above and Beyond, an exhibition that celebrates the success and long history of aviation. 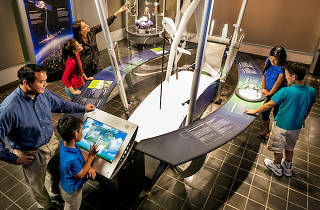 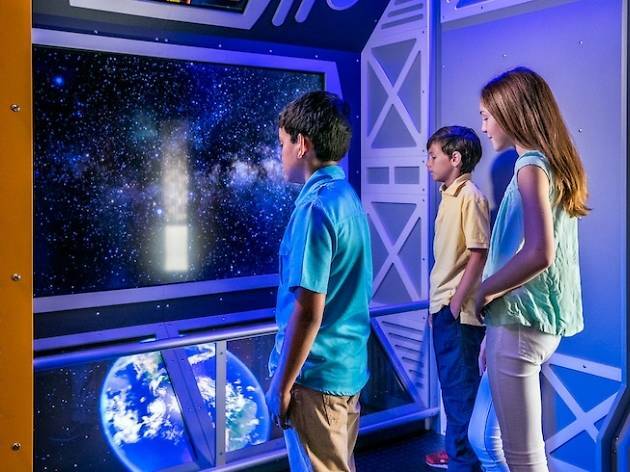 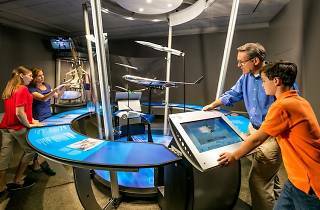 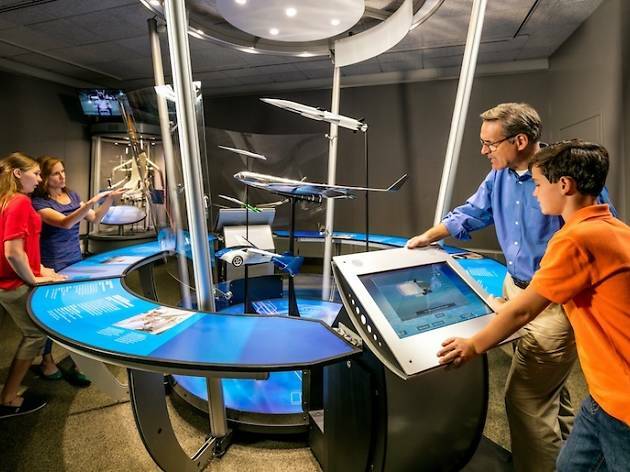 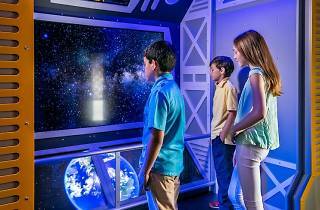 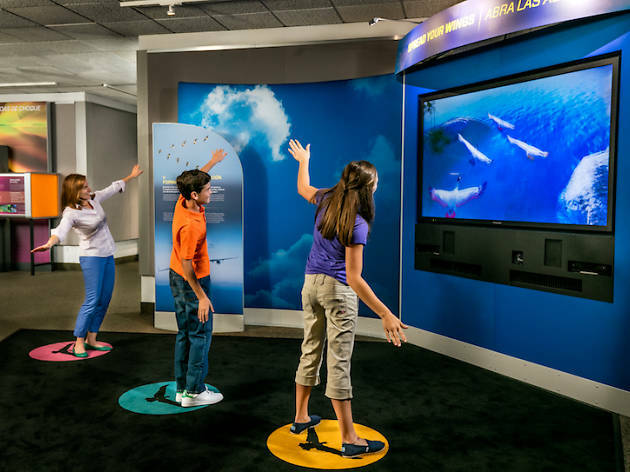 Featuring five galleries, discover aerospace and its future like never before with plenty of interactive displays. 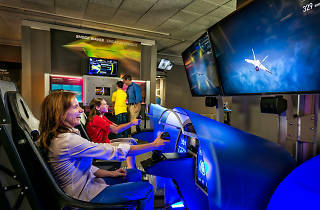 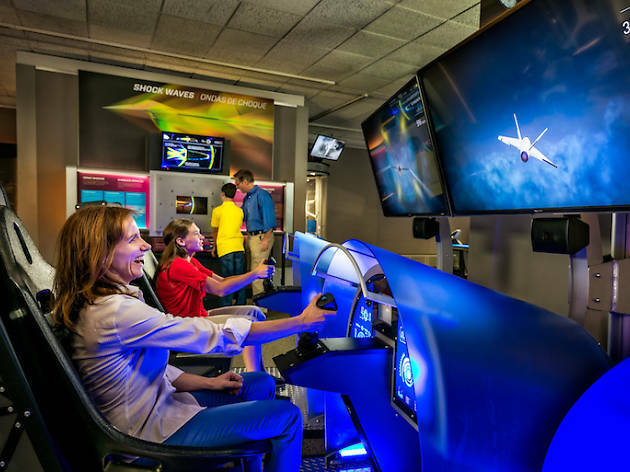 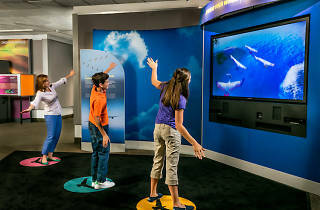 Pretend to pilot a supersonic fighter jet in a virtual high-speed flying simulation, ride an elevator up to "space" or take flight and transform yourself into a bird.